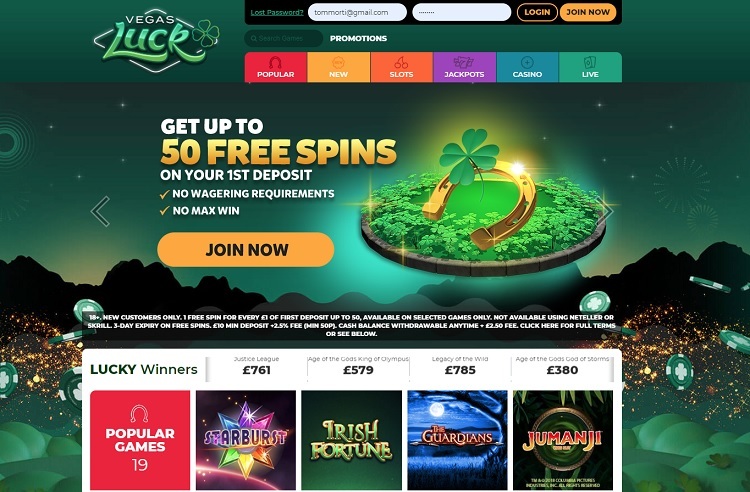 Vegas Luck is one of the newest online casinos on the block, having been launched just last year in 2018, and there is an obvious theme going on from BGO Entertainment’s latest offering with an Irish motif running throughout. 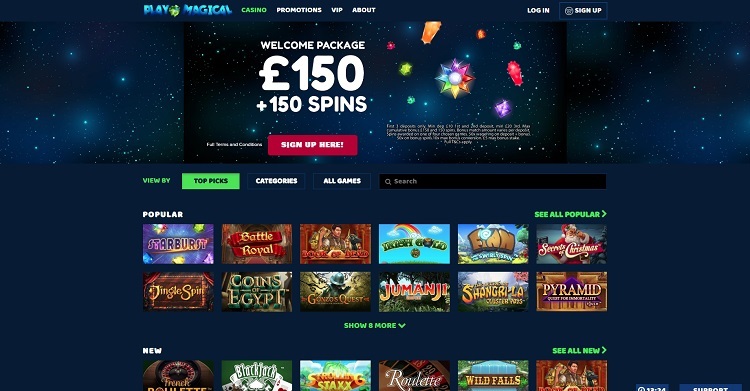 But best of all, there are 50 wager free spins on offer for some of the best-known online slot games, with some undiscovered gems for the more experienced player. 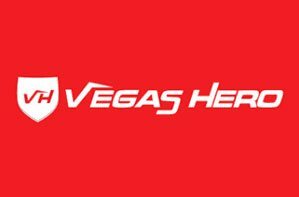 We do have a full Vegas Luck Casino review for you to look through, but if you want to find out about the games then let’s take a quick look at the best the website has to offer now. Gonzo is one of the best known slot games of all time, and Vegas Luck makes no mistake in including it on its roster of choices. It is popular across the world, and that’s no surprise with Gonzo – a legendary conquistador on the platform – at the helm. Gonzo’s Quest is now so successful that he is something of an avatar for the game’s producer, NetEnt, and they make a big play of the character with a short film featuring Gonzo as the introduction to the game. Symbols fall from above and explode when they produce wins, prompting more falls and potentially more wins. The house edge is 4%, so it’s generous enough, but the high variance means you can experience so big payouts along the way. With bonuses of free spins, scatters, wilds and multipliers, it will hold your attention throughout. There’s a minimum bet of £0.20, and a maximum of £50.00, meaning it is suitable for players on a budget and those prepared to spend big. You can read our full Gonzo’s Quest slot game review here. This is another classic from NetEnt, having been released in March 2016. 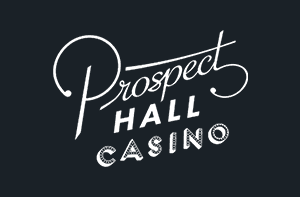 It has remained a favourite across casinos since its launch, and that might be in part because of a house edge of 3.8% which gives you a fighting chance of a decent game. The high variance might try your nerves, but what can result in a loss can also produce some big wins, too. There are plenty of bonus features to keep your attention, giving you substitution symbols, free spins, re-spins and even a symbol drop feature. 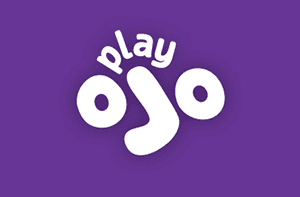 It’s also one of the most accessible games online too, with a minimum stake of just 10p. You won’t be surprised to know that with a name like Aloha, there’s something of a Hawaiian theme, with volcanos, palm trees and exotic colours to create an entertaining atmosphere. Upon that sits a six-reel, five-row video slot with an exciting and summery feel to the action. You can read our full Aloha! Cluster Pays slot game review here. Based on the world famous television series of the same name, Vikings is a Norse-themed slot game from NetEnt, who have a host of the best slots online. The savage series gives a stark and brutal, cut-throat atmosphere to the game, with no little mythology. Players see how characters evade the destructive whims of the gods and the dangers of a violent world. It’s a five-reel, three-row video slot game with an assortment of casino bonuses. There’s a hotspot feature, a shield wall, and something called a raid spin mode – transforming the game into a seven-reel, five-row slot – which gives you three more hotspots. The house edge settles in at around the average for most slots, 3.95%. It is a little less volatile than the first two games reviewed here, but still more extreme in its variance than many of its more staid rivals. If you fancy taking on deities in pursuit of a big win, then you can prove your potential omnipotence here. 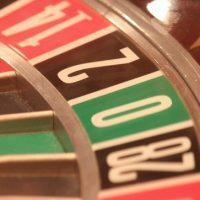 You can place a bet between £/€0.20 and £/€200. You can read our full Vikings slot game review here. It might be called Fluffy Favourites, but this slot is not an easy ride, not by a long shot. With a house edge of 4.7%, you’ll have your work cut out if you want to outdo the house. That hasn’t stopped people trying though, and it remains one of the most popular slots games around. The game has stood the test of time since its launch in September 2016, and perhaps it enjoys its popularity not because of its payouts, but because of the charming fluffy, stuffed animal characters that dot around the game’s design. There are plenty of bonuses that can be triggered in play, you just have to spin three – or more – Scattered Claws in a turn. 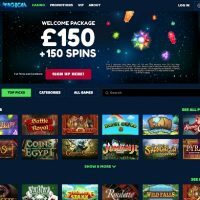 That allows you one free pick per claw, with each claw potentially rewarding you with x100 your original wager, and there’s a minimum bet of £0.01 with a maximum of £50. You can also double your wins, with a Gamble Feature for those with a steady hand and nerves of steel. The gamble is this – double or nothing on your last win, giving you the chance to really juice your final moments. It doesn’t end there, though. Spin three Pink Elephant Scatters, and that entitles you to 15 free games. Spin 20, and you’ll get 20 free runs at it, and if you somehow manage to spin five of them then you’ll get a massive 25 free games. 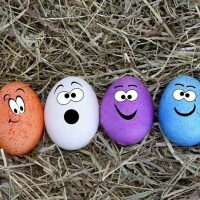 Whether you get three, four or five Scatters, you’ll have your line wins tripled in the bonus section. You can read our full Fluffy Favourites slot game review here. Vegas Luck would have struggled to find any reason not to include Mega Fortune, and here it is. A house edge of just 3.6% and low variance means that you can probably settle in for a long time, picking up small wins across the way, with big blowouts less likely than in other games, too. Mega Fortune is a five-reel, 25-pay line slot game, and while the volatility in winnings in low, that misses the big point here. 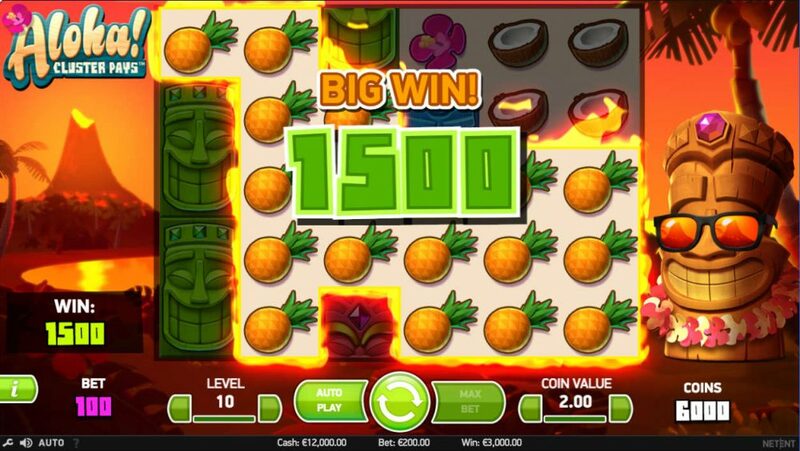 The game holds the record for the biggest win ever for an online slot game with an absolutely mammoth pay out of €17.9 million. The payout regularly tops €2 million, too, giving something life-changing to aim for. There’s a spin minimum of just £/€0.25, and a maximum of €/50, suiting players of any budget, and the theme of wealth including limousines, cash, credit cards and diamonds is befitting for what could be a multi-million-pound jackpot. 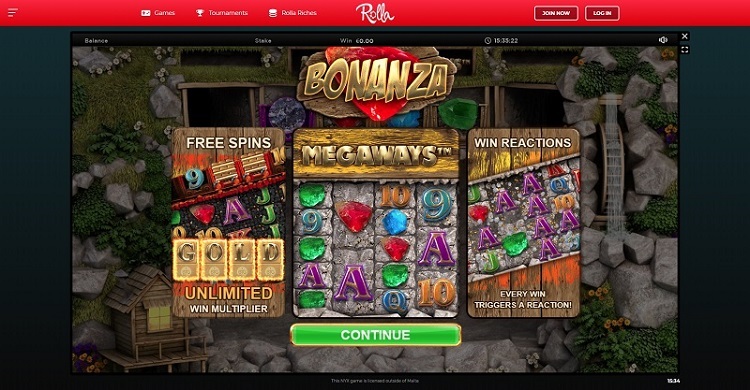 You can read our full Mega Fortune slot game review here.